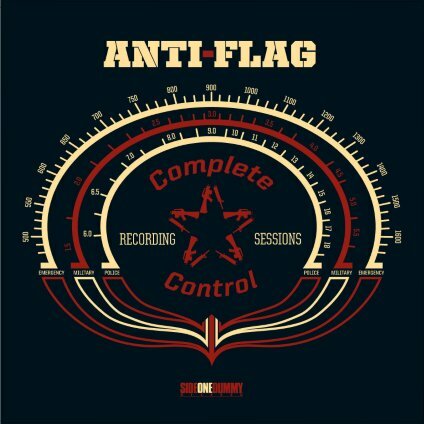 Anti-Flag is back in the recording studio! Unfortunately, much to our dismay, it’s not for a new album. It is however a seven tracked download (soon to be released on vinyl) that’s made up of all time classics such as “Turncoat” (my personal favorite) and remakes of The Clash’s “Should I Stay or Should I Go”. In all fairness, the legendary punk rockers recorded these tunes for Joe Sib’s nationally syndicated Complete Control Radio show. Feel free to download this album (available September 27th) or, if you like it old school, buy the vinyl. 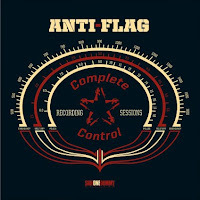 No tell us…what’s your favorite Anti-Flag song?